Showing 11 - 20 of 808 Products for Fuel Pump Relay. 7-pin Mitsuba RZ-0159 (gray case) Some repair manuals may refer to this part as the "main" relay. 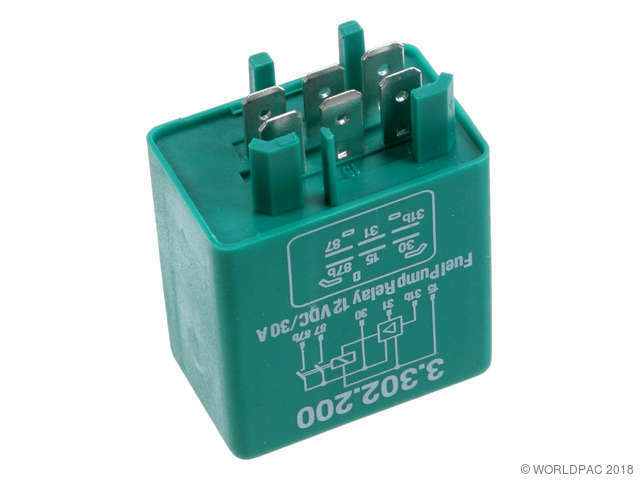 7-pin Tyco VRM-0022 (gray case) Some repair manuals may refer to this part as the "main" relay. 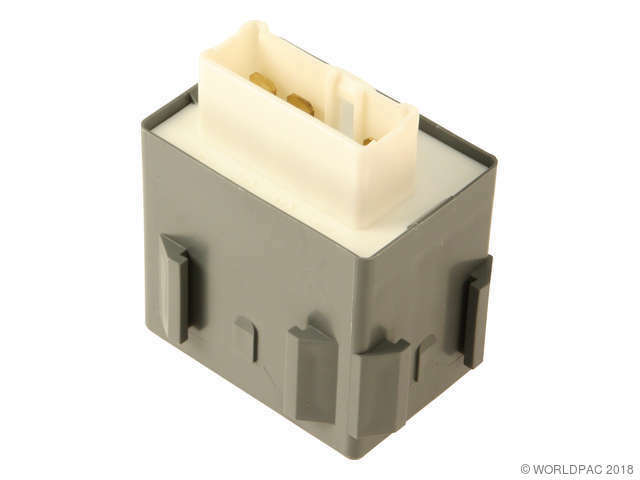 for models made in USA (7-pin Mitsuba RZ-0159, gray case) Some repair manuals may refer to this part as the "main" relay. 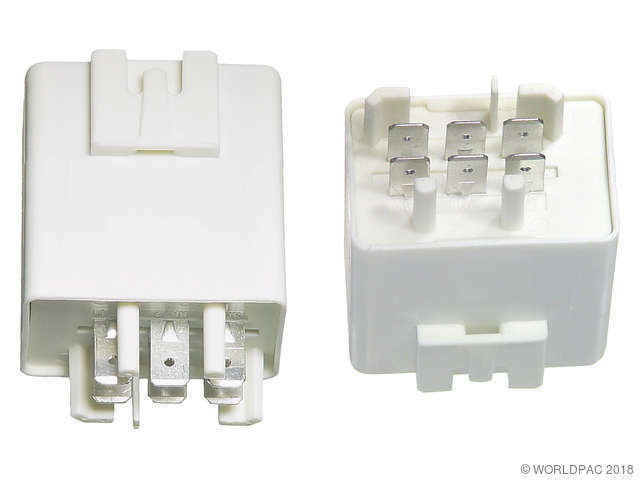 for models made in Japan (7-pin Mitsuba RZ-0159, gray case) Some repair manuals may refer to this part as the "main" relay. 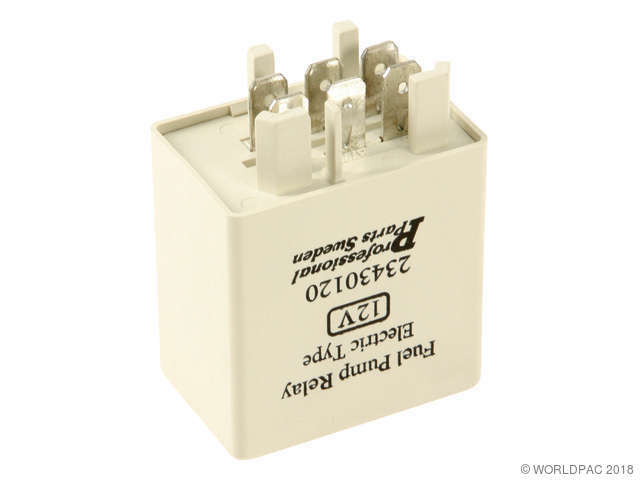 7-pin Mitsuba RZ-0159, gray case) Some repair manuals may refer to this part as the "main" relay. 7-pin Mitsuba RZ-0159, gray case Some repair manuals may refer to this part as the "main" relay.